The Susquehannock State Forest derives its name from the Susquehannock Indian tribe, which at one time inhabited practically most of the Pennsylvania Wilds. The 265,000 acre state forest offers some of the best opportunities for both experienced and inexperienced hikers to enjoy Pennsylvania’s scenic woodlands. Hunting is probably the biggest recreational activity on the forest. Other than a few safety zones around buildings, hunting is permitted throughout the state forest. Over 120 acres of wildlife food plots are maintained on the forest. 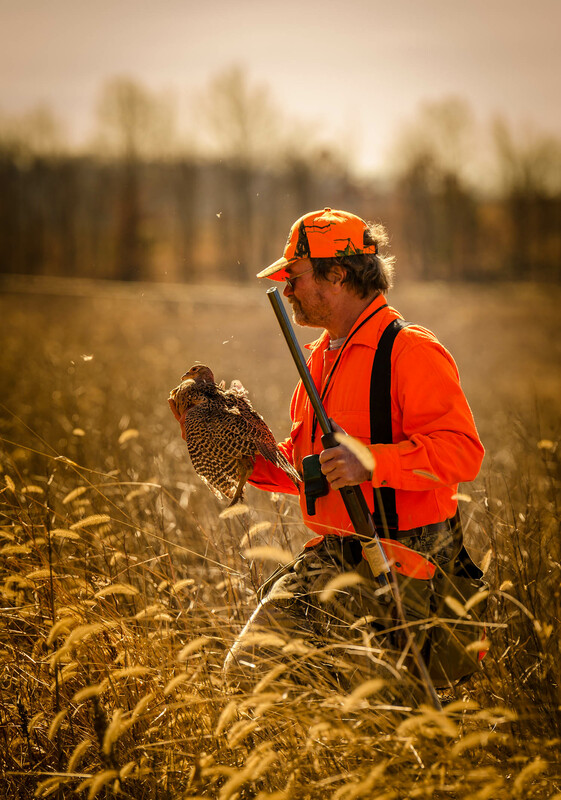 Every year thousands of people travel to hunt deer, turkey, bear, and grouse. Grousehunting is especially popular in the Susquehannock State Forest. The God’s Country Shared Use Trail is a system of interconnected woodland trails, forestry roads, pipelines and former logging roads that provide over 80 miles of trail for equestrians, mountain bikers and hikers to explore. Horseback riding is the primary use. The trail is generally rated as Easy to Moderate but there are some steep slopes (marked on the map) that are challenging. This area is known as the “Big Woods of Pennsylvania” and offers visitors exceptional scenery and a remote experience. Take in Pennsylvania’s scenic woodlands on 150 miles of well marked and maintained trails in the Susquehannock State Forest. About 550 miles of hiking trails exist within the forest, but only experienced navigators should utilize those that are off the beaten path without clear markers. The featured trail is the Susquehannock Trail System, an 85-mile loop that winds through forested valleys and hills. The trail was developed by joining together a number of old and new foot trails, logging roads, and abandoned railroad grades. The trail originates at the district office along Route 6 in Potter County and extends south into Clinton County. Susquehannock Trail Club volunteers maintain the trail system, and sells trail maps and guides to support their work.